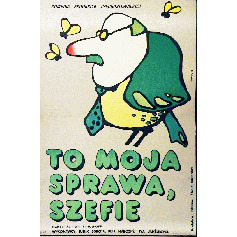 Okay, Boss...! 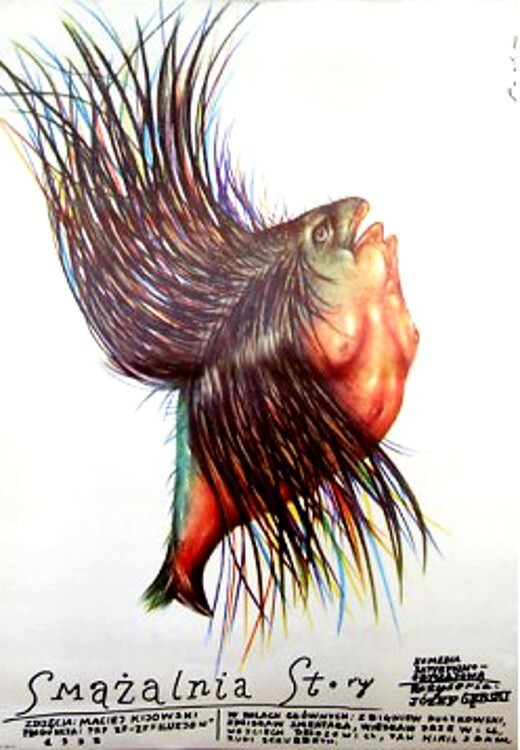 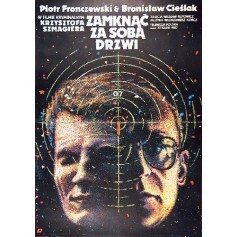 Petr Schulhoff (To moja sprawa, szefie Petr Schulhoff) film poster designed by Danuta Bagińska original print from 1978. 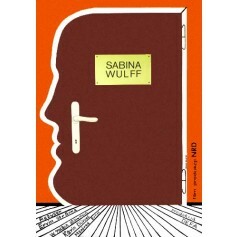 Sabine Wulff Erwin Stranka (Sabina Wulff Erwin Stranka) movie poster designed by Janusz Golik from 1979.